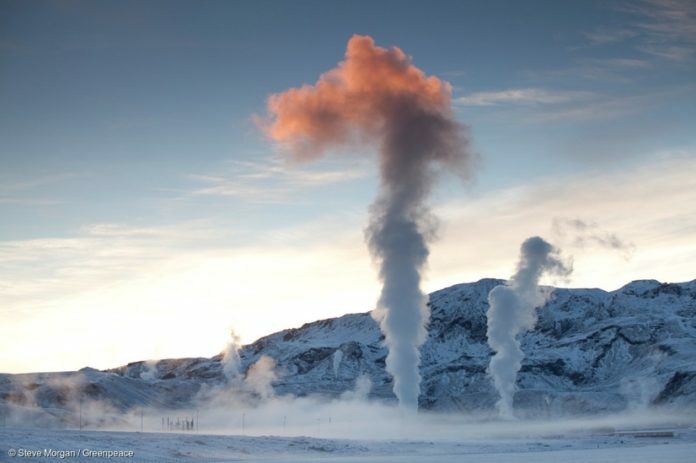 The Canadian government announced it will provide $25.6 million Canadian dollars ($19.28 million) in funding for the country’s first geothermal power facility. In an announcement at the end of last week, the office of Prime Minister Justin Trudeau said that the five megawatt (MW) project, spearheaded by the Deep Earth Energy Production Corporation, would generate enough energy to power around 5,000 homes. The facility is located near Estevan, in the province of Saskatchewan, and will create 100 jobs during its construction phase. The development of a new geothermal facility will bolster Canada’s renewable energy production. Currently, 66 percent of Canadian electricity comes from renewable sources, according to the Canadian government. The country is recognized as a world leader in hydropower alongside countries such as China, Brazil and the United States. While the geothermal power sector in Canada is nascent, a well-developed sector exists across the border in the U.S. Described by the U.S. Department of Energy (DOE) as a “vital, clean energy resource,” geothermal energy refers to heat from below the Earth’s surface which can be used to produce renewable energy. The DOE adds that geothermal energy “supplies renewable power around the clock” but emits little or no greenhouse gases. In 2017, geothermal power plants in the U.S. generated around 16 billion kilowatt hours, according to the U.S. Energy Information Administration. This represents just 0.4 percent of utility-scale electricity generation in the U.S. and therefore is still only a small part of the country’s total energy generation.